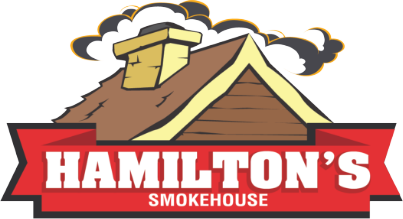 Hamilton’s Smokehouse offers locally-produced premium smoked meats. 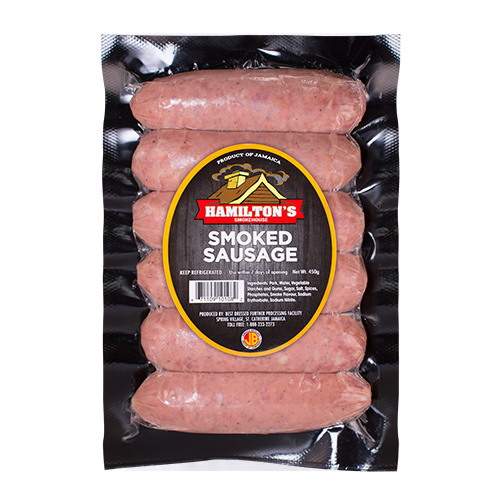 Our products are focused on rich flavour and include smoked deli meats, hams and sausages made with chicken, pork or beef. 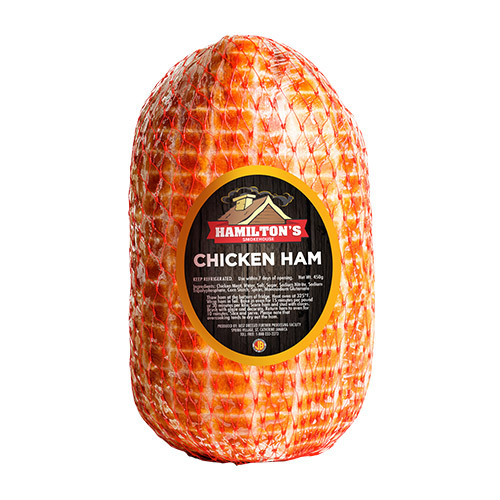 Hamilton’s Smokehouse continues the tradition of quality, convenience and great taste that our customers deserve. 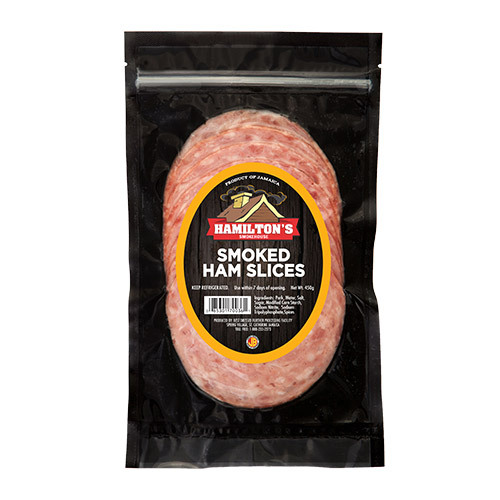 Assorted, ready to eat and on the go deli meats, sliced for convenience. 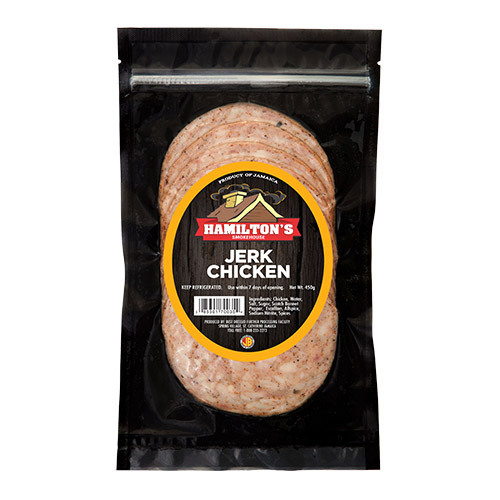 Choose from our chicken items made with 100% Best Dressed Chicken and pork items. 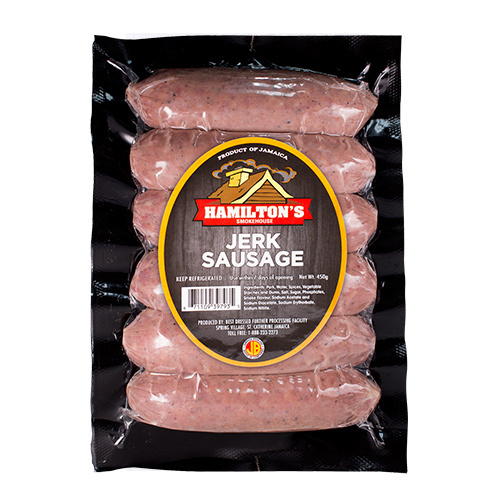 Grill ready sausages packed with value and flavour! 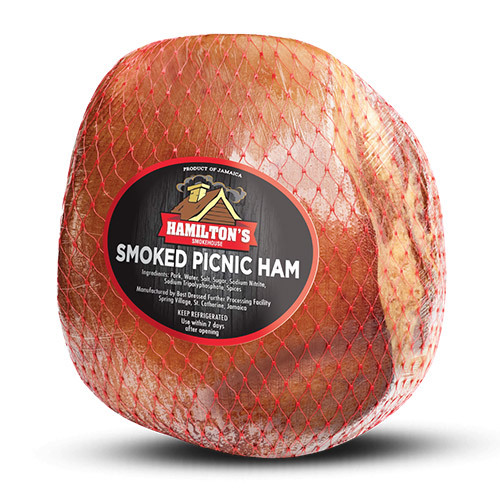 Perfect for grill side, sea side and fine dining moment. 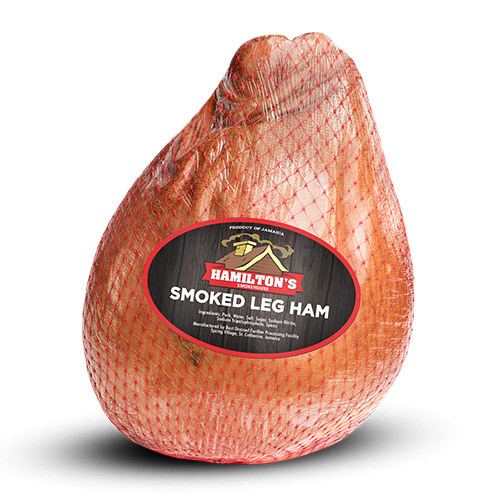 Festive and flavourful, our ready to eat and smoked hams range from 100% Best Dressed Chicken to pork items that fit easily into traditional moments and every day on the go life.